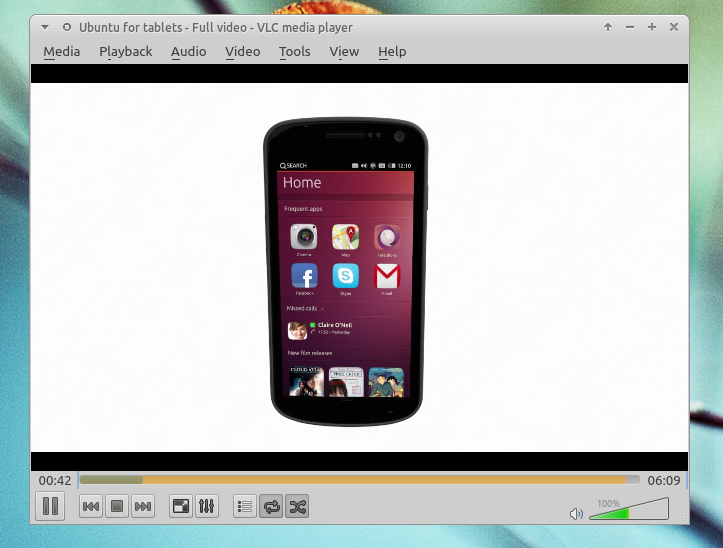 VLC is one of the best cross-platform open-source application in the world. It can play almost multimedia files as well as DVD, Audio CD, VCD, and various streaming protocols. Many people use VLC for playing videos and even musics. 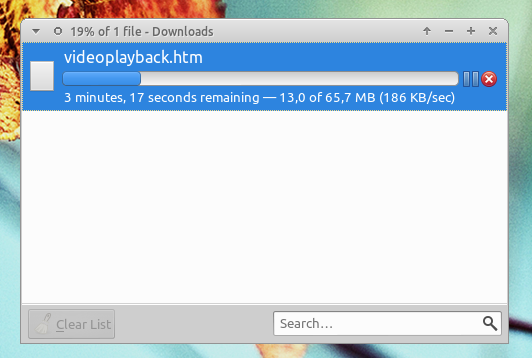 But there is one more feature of VLC which rarely used that's downloading YouTube videos! with a little help of web browser. Although, there are many applications to download YouTube videos on Ubuntu, I'd like to show you how to download YouTube videos by using VLC, in case you don't want to install any additional applications. OK! Let's get started. To download YouTube video using VLC, firstly you have to copy the YouTube videos URL, in this post I'll use the Ubuntu for Tablet video which can be accessed from "https://www.youtube.com/watch?v=h384z7Ph0gU" you'd better copy the URL for easier process. 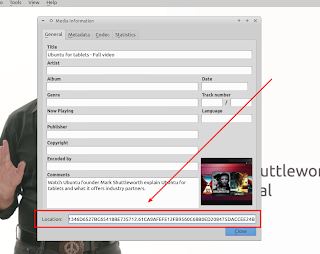 Open VLC Media Player and press "CTRL + N" and paste the URL on network URL field. Once the video starts playing, press "CTRL + I" to open the video information. Copy the URL located on "Location" field and paste in on your favourite web browser to download the video. If you are using Mozilla Firefox, the video will be streamed directly on your browser. To save it on your hard drive, simply right click on the video and select "Save Video As...". Please note that the file extension of the video may be in html, but in fact it's a video, you can play it with VLC!